There are millions of smokers across the globe, and it is a very dangerous addiction that can and for most will cost them their lives. 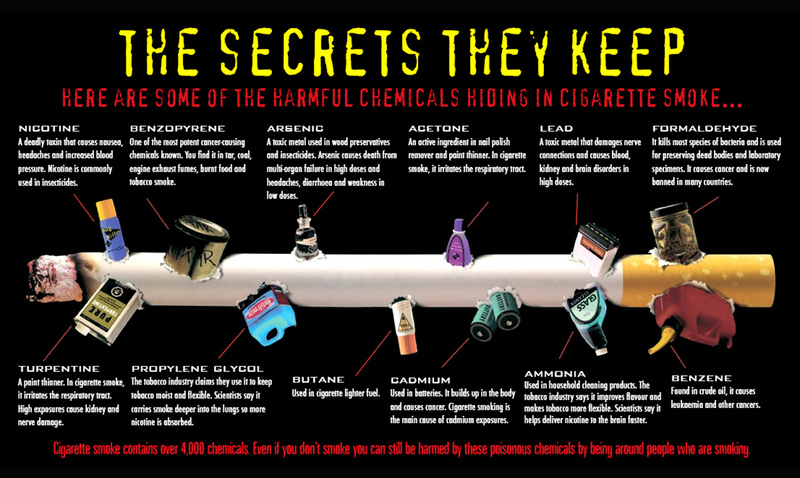 It causes so many different serious health issues and even now that we know the dangers people still refuse to stop. For those who might not be aware, smoking can cause serious health issues like lung disease, cancer (in many forms), heart disease, diabetes, and so much more. In just the US alone smoking makes up about 480,000 deaths per year. This including over 41,000 that results from secondhand smoking exposure. 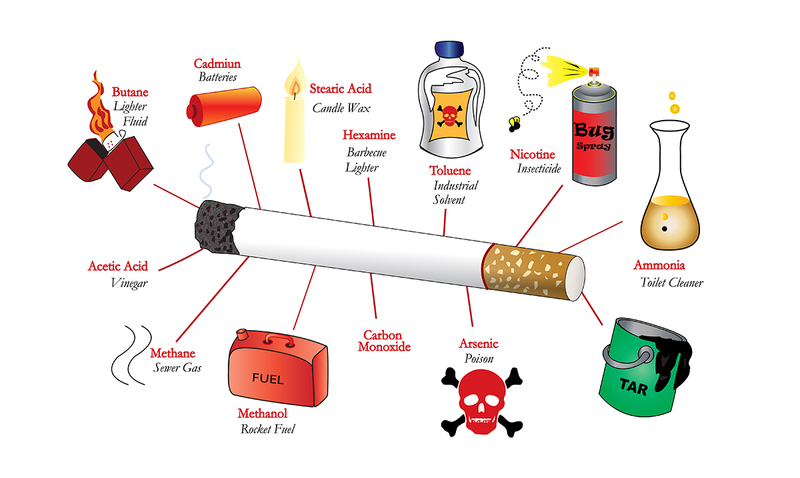 Cigarettes have tons of ingredients most of which are chemicals. It’s like they take the worst of the worst and throw them all together to make one super addictive smokable product. There are about 600 ingredients within them that when burned create over seven thousand chemicals. At least 69 of these seven thousand chemicals are known to cause cancer and a lot of them are even considered poisonous. Doesn’t sound too appetizing now, does it? Cigarette smoke accounts for at the very least thirty percent of all cancer-related deaths here in the US there are millions of Americans even now suffering from a disease caused by smoking. Smokers are at risk of premature death and most of them aren’t even really aware. We as a whole need to come together and make younger people aware that there are risks when it comes to smoking. Sure, it might seem cool when you’re a kid but there is nothing cool about it. Smoking kills, this is the reality. If someone you care about is a smoker don’t hesitate to share this with them.